In great vintages, one doesn’t need to buy grand cru wines to enjoy amazing Burgundy reds and whites. For bargain hunters, go right down to the Bourgogne level, where bargains can be found from top producers. Expect to pay between US$30 to $45 for wonderful, lush, delicious wines. 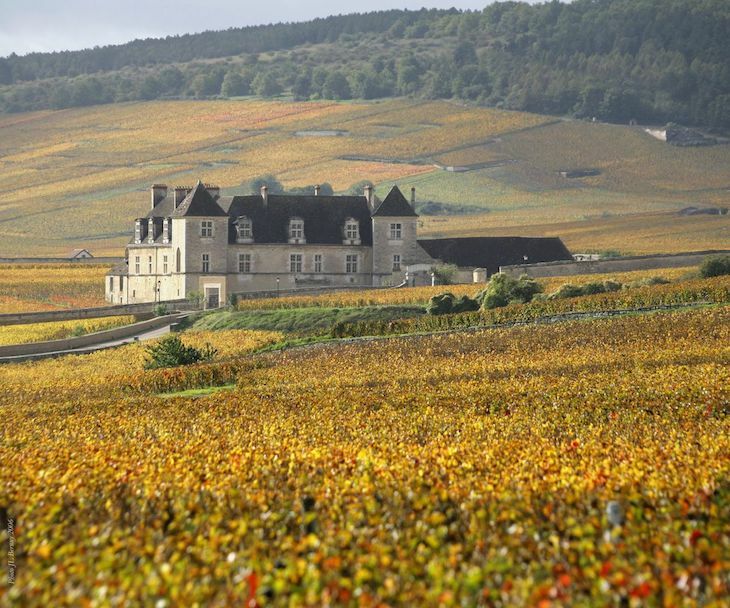 The Bourgogne reds in this warm, generous vintage (click here to read more about the 2015 vintage) can be better than village wines from more challenging or weaker vintages such as 2013 or 2011. The wines have good depth of fruit, intensity and solid mid palate weight, with incredible drinkability even upon release. While the reds are an easy choice, the whites can be trickier. It was a race against declining acidity and some producers lost: many are flabby, broad and without tension. Top white wine producers however, managed to keep the freshness but some sacrificed palate weight and intensity by shortening the hang time. These are forward, ripe forthcoming white wines that will drink beautifully young; and at the Bourgogne level, I would encourage popping the bottle as soon as they are released. A delicate, perfumed lifted Pinot Noir with silky tannins and ripe raspberry fruit. This is a lively and delicate generic Burgundy red with a delicious juicy character and good purity of flavors. A wonderful Bourgogne that is fruity and bright, lifted by sweet red cherry flavors along with fresh acidity and good mid palate depth. This may be a modest Bourgogne red, but it has great ripeness, harmony and richness with nice mid palate weight and finish. This delicious Bourgogne is great value because in this vintage, there is plenty of charm and good concentration of bright, red, juicy berries – ripe cherries and strawberries fill the palate. The texture of its tannins is velvety and supple and there is good depth and a solid finish. Juicy, medium-bodied Bourgogne white with lovely peach and stone fruits. Good intensity, upfront flavors and nice focus. Well-made Bourgogne that has good length and balance. Even Mortet’s simple Bourgogne rouge in this ripe vintage is pretty and delicious to enjoy now. There is lovely cherry and wild strawberry fruit with freshness and good balance. Enjoy the concentration of red berry flavors with 20 % new oak used in this wine. This lively Bourgogne has dark cherry fruit with lifted acidity and ripe dark berry flavors. A solid Bourgogne red with good density and nice depth. The vineyards are in the Couchey part of Burgundy. Fruity and upfront, this medium-bodied Bourgogne blanc is fresh, lively and well balanced. Enjoy the ripe apricot and stone fruit notes on the palate with good freshness. Best consumed young. A bright, friendly white wine with loads of stone fruits and citrus. The nose is flinty with red grapefruit, nectarine and ripe lemon notes. Firm acidity with good finish – nice mid palate weight for a Bourgogne white! A well-made, medium-bodied, delicious Bourgogne red. The upfront cherry and strawberry flavors are well balanced by light, supple tannins and freshness. A wine to enjoy now and over the next 4-6 years.